Practically Perfect Planner’s 4th of July Game-plan Replay! Holy Moly the 4th is almost here! Are you ready? We’ve made it easy with all of your red, white, and blue go-to’s in one place (or post! 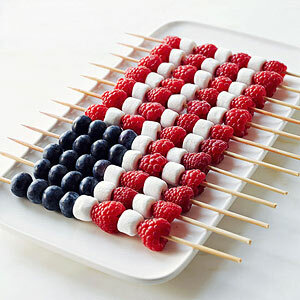 LOL) from recipes to decor – your July 4th celebration is sure to sparkle. 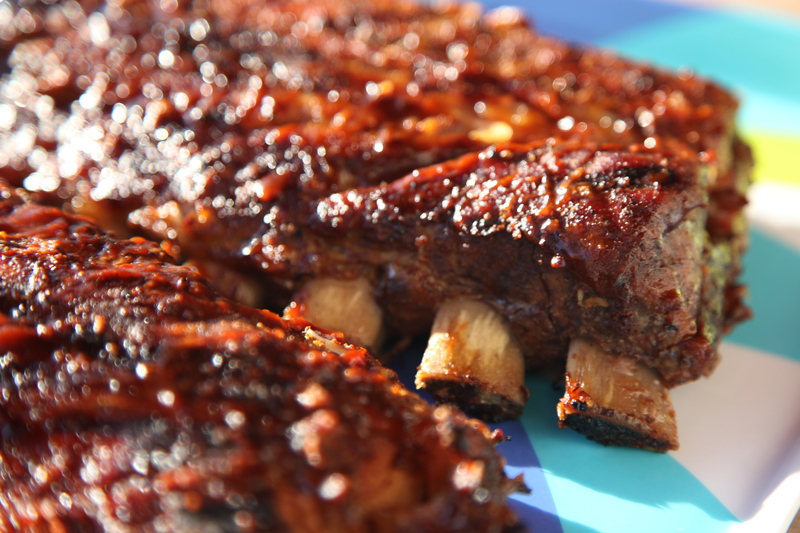 We kicked off our prep for the 4th with the Man Cave’s Easy BBQ’d Ribs on Puerto Backyarda! 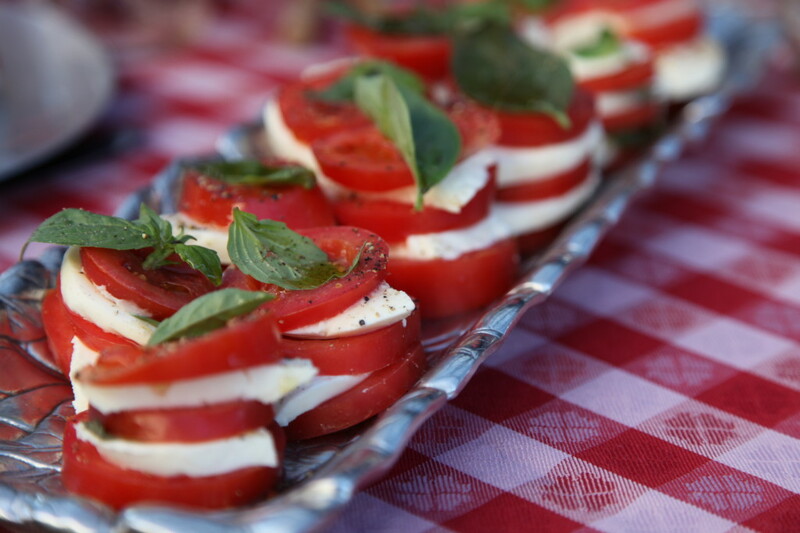 These tender and juicy summer treats are a go-to recipe for any Independence Day Soiree! 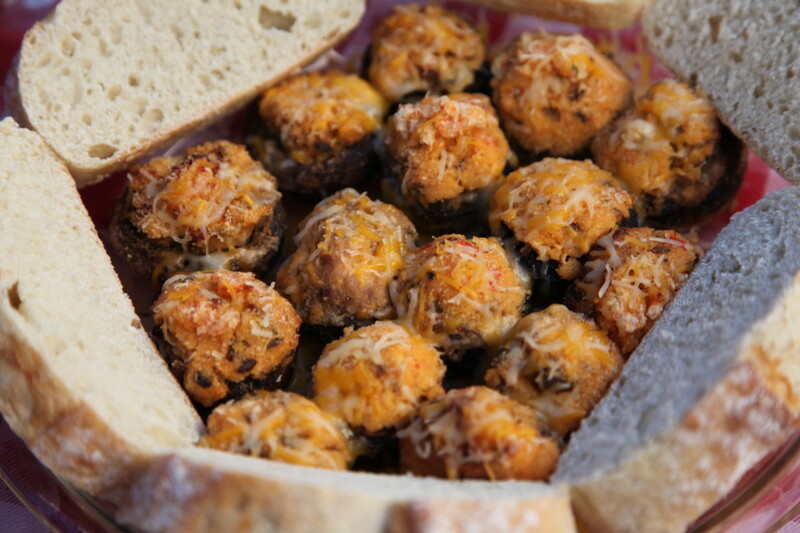 Start them in the oven, and finish on the grill…they’re a real crowd-pleaser! Get the recipe HERE! 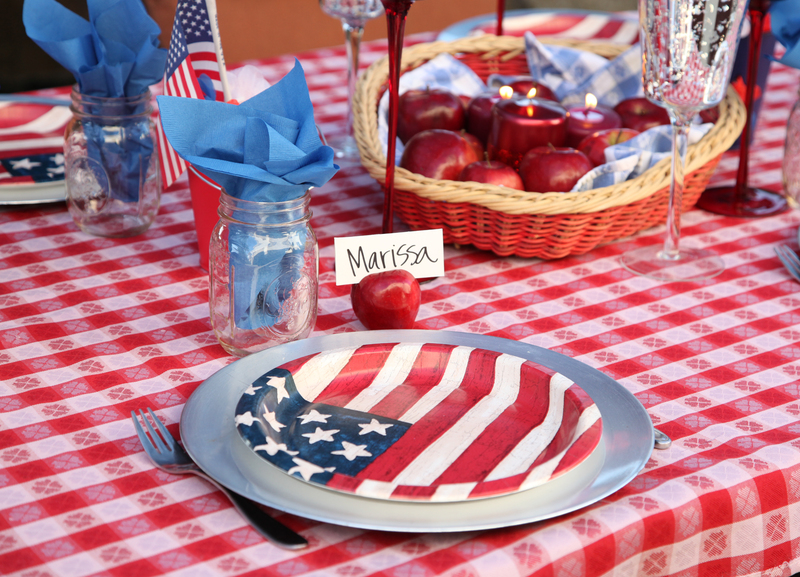 We kept the All-American accoutrements coming with our “American As Apple Pie” 4th of July Tablescape. By using what we had on hand, from apples in the crisper, to 4th of July decor in our Event boxes….whipping up this table was a snap. It was also the prefect setting for our cool summer meal! Get set to set your table HERE! 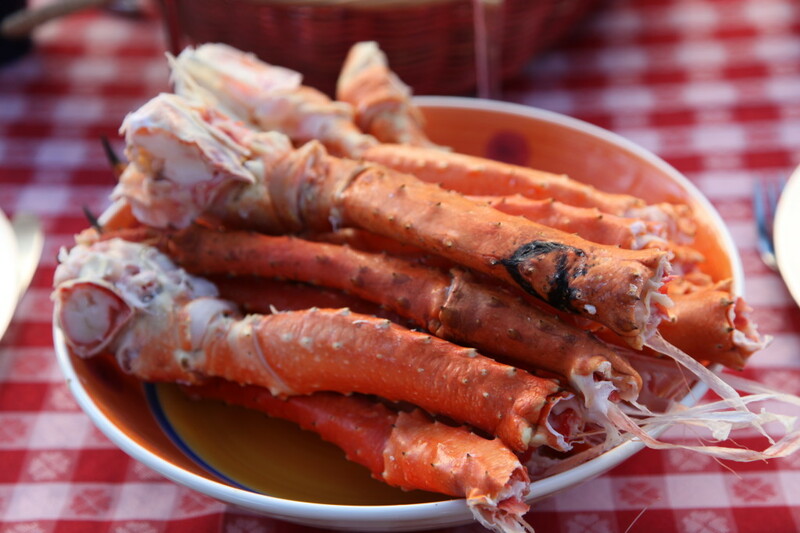 We kept it cool on a warm summer night with a menu that was “just right” for 4th of July, or any hot summer’s eve! 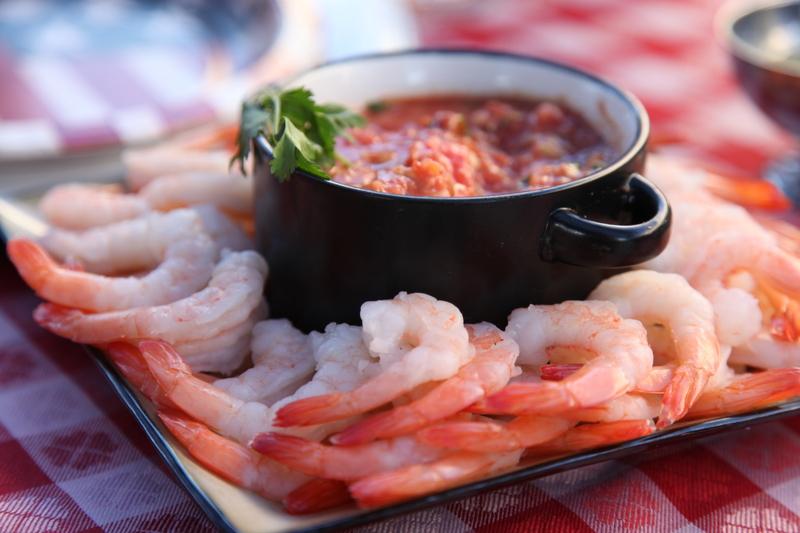 We started off with tomato, basil, and mozzarella stacks, and a spicy but cool Ceviche-style Shrimp Dip. See these delicious dishes HERE! Next we moved onto Mike’s Crab Stuffed Mushrooms, Gavin’s Sauteed Chilled Shrimp, and some delicious cold cracked crab legs! 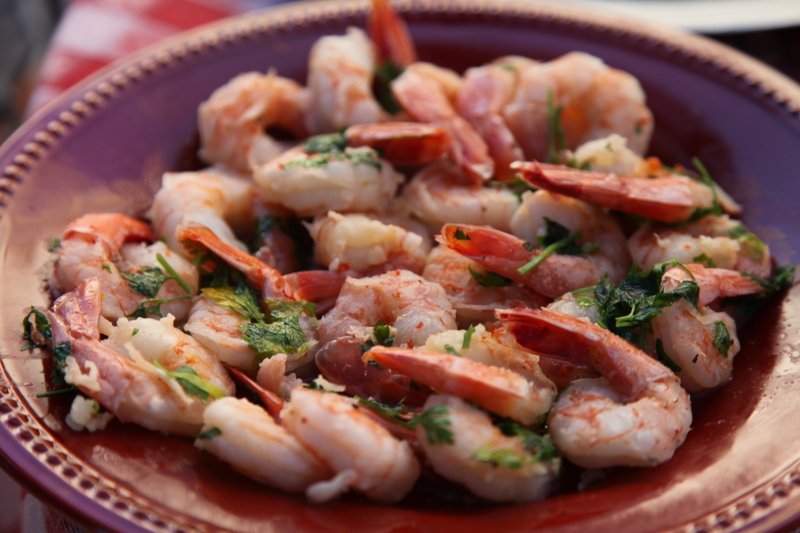 All 3 of these scrumptious seafood recipes are right HERE! And who could say no to a little dessert? 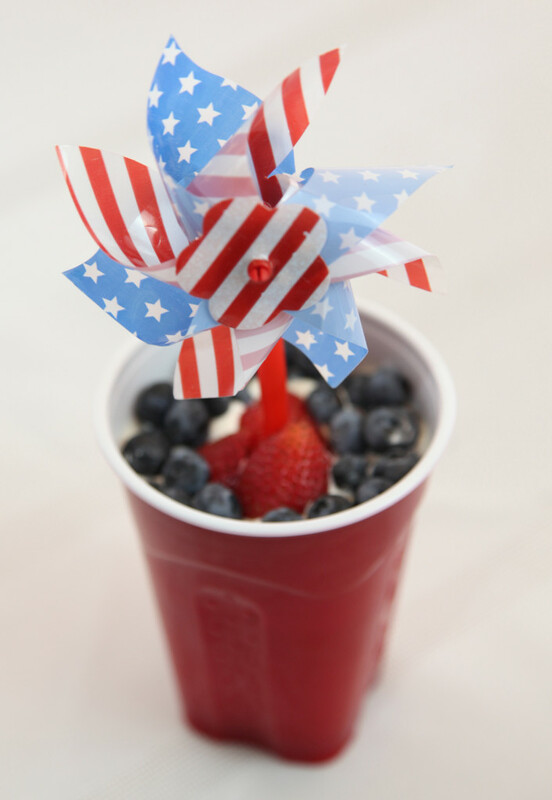 Ring in the 4th and satisfy your sweet tooth with an American Flag Cake OR a Cake-In-A-Cup! These come with a gift idea to boot! 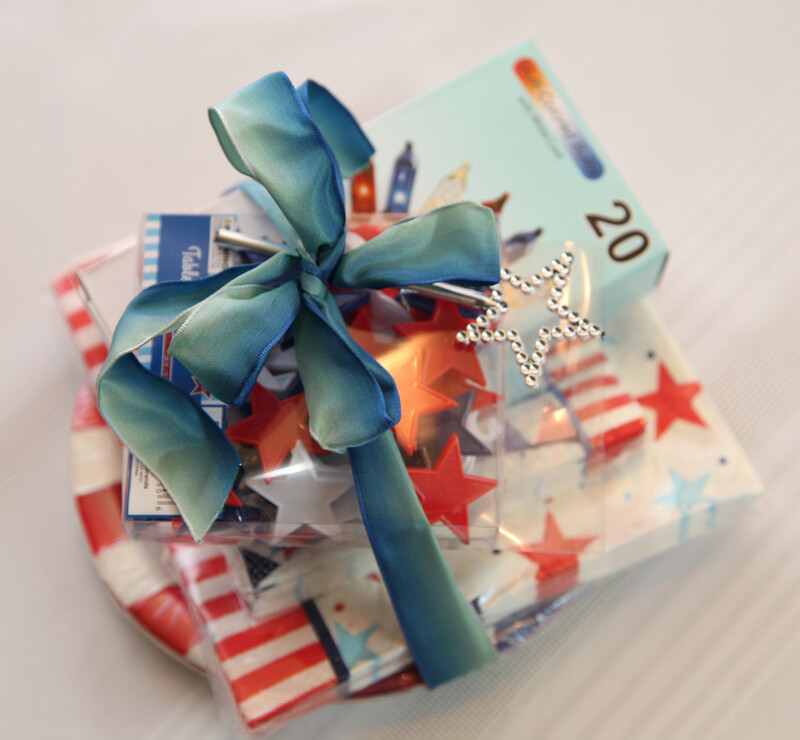 A few themed items on special at the Dollar Tree, a little thought and some fancy ribbon…you’re all set with a hostess gift as bright as the fireworks. For delicious dessert ideas and a hostess gift under $5…take a peek HERE! 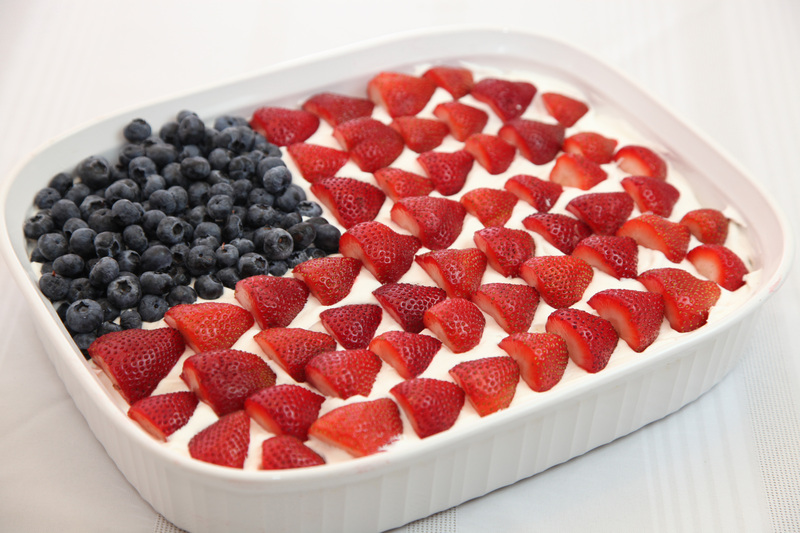 And last but CERTAINLY not least…we saw this “berry patriotic” dessert idea from Family Circle Magazine! 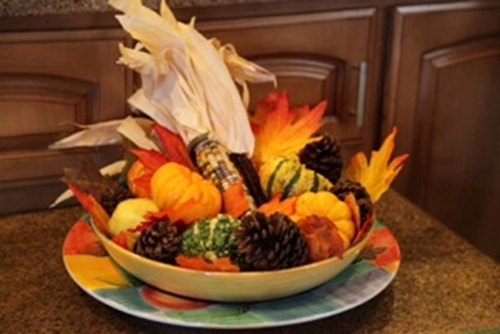 Check out their easy to assemble treats HERE! People have also made variations with fruit-only and subbed bananas for the marshmallows! What a great idea.